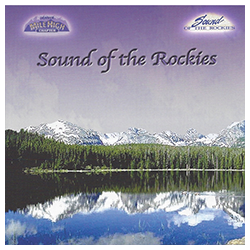 Fuel the engine that runs the Sound of the Rockies. 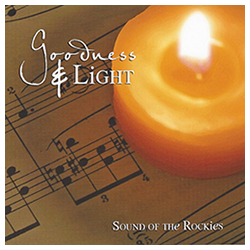 When you purchase one of our CDs or you set up a tax-deductible sponsorship, you are supporting our exceptional community programs. 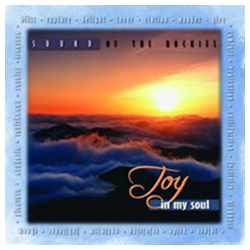 These include our Youth in Harmony educational program; our Ready, Set, Sing! 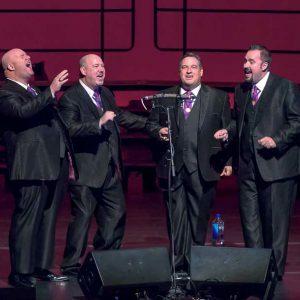 free community voice lessons; and our award-winning a cappella music and performances. 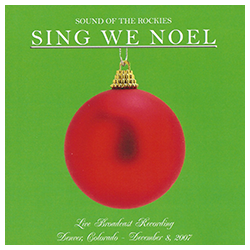 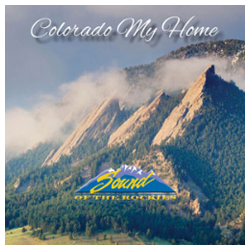 So, whether you want to own a CD for your personal enjoyment, or you want to make a gift of sponsorship, you will be helping Sound of the Rockies continue to flourish.